Be a Part of the Runway of Dreams "Dream Team"
Be a Part of the Runway of Dreams “Dream Team” to Help Kids! 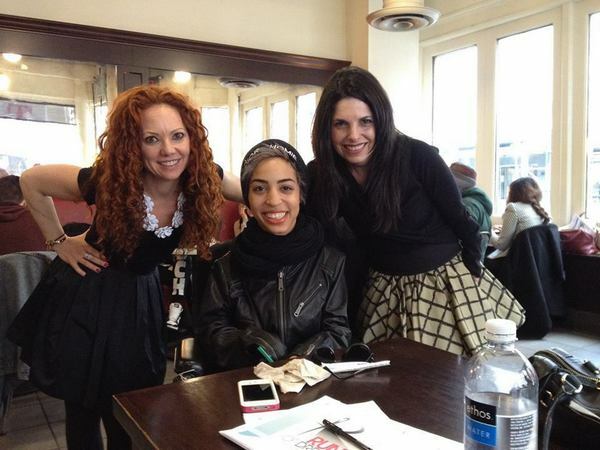 Please welcome Mindy, the amazing woman behind Runway of Dreams. She is going to tell you a bit about her non-profit foundation and how it helps kids with Muscular Dystrophy and other medical issues that prevent them from wearing the fashions they love most. My name is Mindy Scheier and among the various roles I play on a daily basis including mother of three and fashion designer, I have taken on the wonderful task of founding and acting as president of a non-for-profit foundation called Runway of Dreams. Runway of Dreams is working to create fashionable, functional and affordable clothing for children and teens with physical disabilities. My middle child, Oliver, was born with a rare form of Muscular Dystrophy requiring him to wear leg braces. Recently, Oliver began caring about what he looked like – wanting to wear what the other children his age were wearing. As a fashion designer by trade, I was able to tailor his clothes to fit over his leg braces but it suddenly occurred to me that there must be other parents dealing with these challenges. It all started with a survey. After sharing it through Facebook and various partner foundations, something that was virtually only seen by family members and friends became an overwhelming success. I asked other parents what their greatest challenges were in the world of adaptive clothing (or lack thereof) and before long, feedback started pouring in from near and far (we even got a response from Brussels!). I took what I was learning and formed a plan; with the help of many amazing people, I began my journey to become a 501c3 and become a pioneer within the fashion industry by striving to become the authority on functional and fashionable adaptive clothing. With the focus on breathable material, magnetic closures, and clothing adjustability, I teamed up with a technical designer and began creating an adaptive line. However, none of the designs were new – we simply took existing clothing bought from Target and added some simple modifications that would serve the differently-abled community better. By adding these modifications to existing designs, we are providing the children with a fashionable yet functional option that will make them feel comfortable and confident. 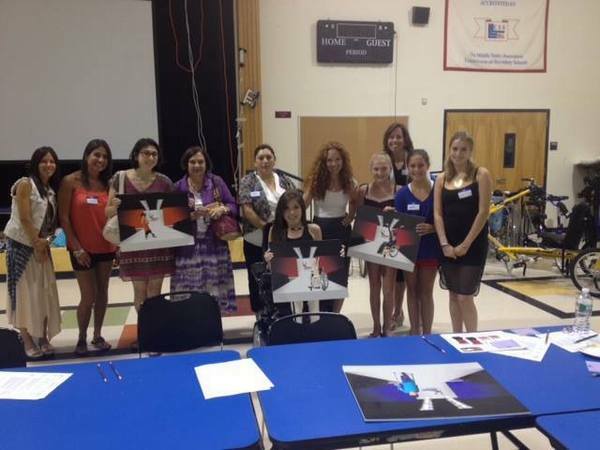 Once our designs were complete, we held a series of local focus groups in which families who had filled the survey out were invited to come and review the designs. It was astoundingly successful and we got crucial feedback that we are already using to improve the functionality of our designs. We have teamed up with various foundations such as The Christopher Reeve Foundation, The Muscular Dystrophy Association and the Helping Hands Foundation as well as young men and women who serve as “Runway of Dreams Ambassadors.” Incredible people such as model Jillian Mercado and Miss Iowa, Nikki Kelly, have signed on as spokespeople devoted to using their amazing success to get our message out there to various communities. The people that we have met throughout this journey are extremely inspiring and remind us daily that this community needs and deserves to be serviced in the world of fashion. 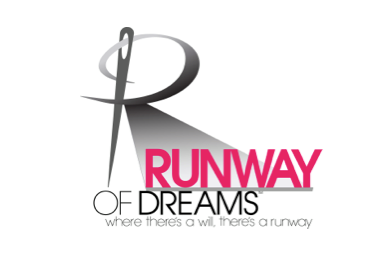 Although Runway of Dreams has made amazing strides in the past year, the process has really only begun. As I prepare to take my case to the designing moguls in NYC this coming fall, I urge you all to spread the word and the survey; the more people that we can partner with, the stronger our foundation can be. 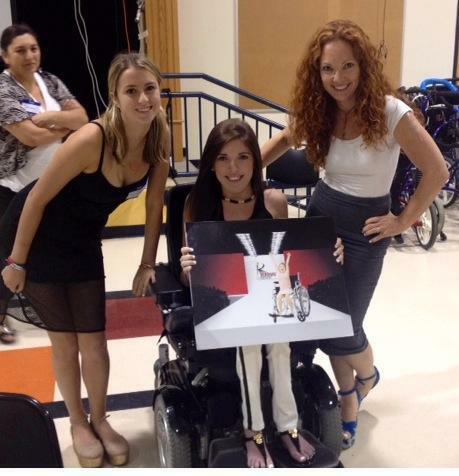 Wearing fashionable, adaptive clothing can help being different feel “normal.” Runway of Dreams is dependent on designer and retail partnerships, sponsors, donations and volunteers to make this goal a reality. By raising my son Oliver with my wonderful husband Greg, I have learned that while others might view our son’s physical challenges as only a limitation, I instead appreciate his incredible ability to embrace his life, focusing on what he has rather than what is missing. Runway of Dreams embodies Oliver’s message of true confidence and courage. Please “like” and “share” our Runway of Dreams Facebook page in order to follow along with the developments and be a part of a true Dream Team that will work to change the “face” of fashion.